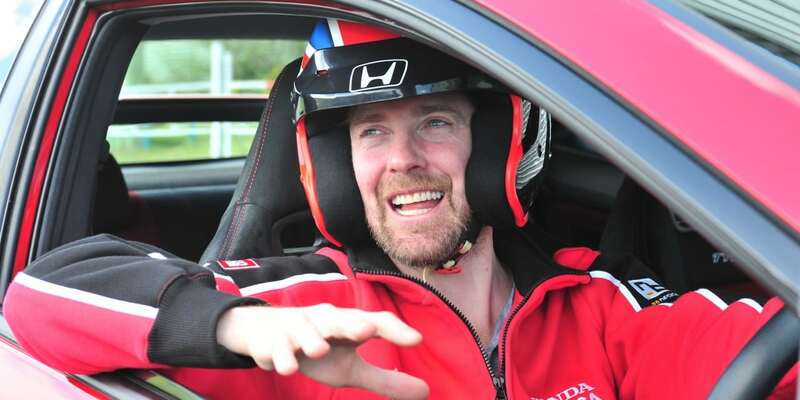 Kaiser Chiefs’ Ricky Wilson gets his racing licence in the hottest hatch of all. Ricky Wilson, lead singer of the Kaiser Chiefs and a judge on BBC1’s popular Saturday night talent show The Voice, Honda’s ambassador for the new Civic Type R. That didn’t mean Ricky would simply pose for pictures with the Type R. Oh no he was going to learn to drive it properly so that he could take it on the famous hill climb at the Goodwood Festival of Speed. Then play in front of 65,000 people in Hyde Park with the Who. Now that’s Rock ‘n’ Roll. As preparation for this drive at the world’s biggest motorsport garden party, Ricky secured his National B race licence at Knockhill race track under the guidance of Honda BTCC star driver, Gordon “Flash” Shedden. Honda currently lead the 2015 British Touring Car Championship. 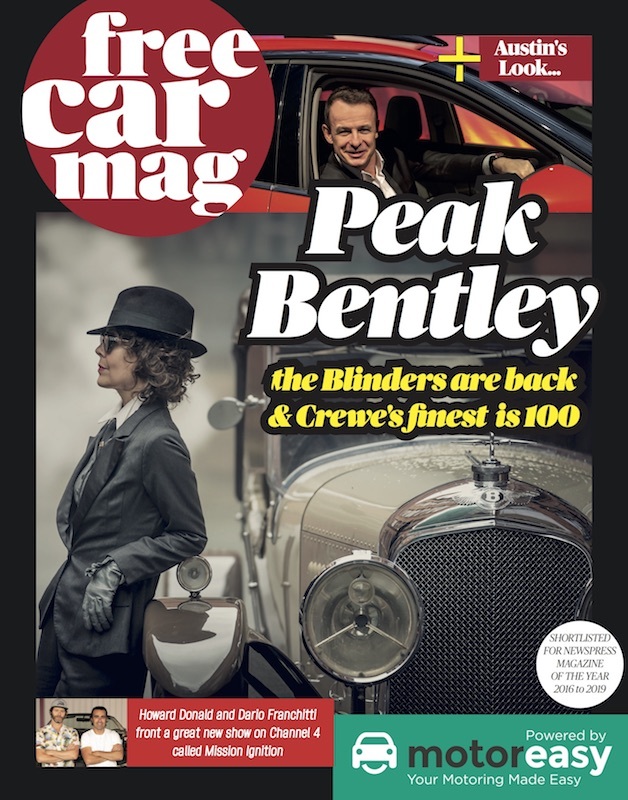 He said: “Learning to drive with Flash at Knockhill was an absolute blast and it was incredible seeing how the car handles when driven at speed and what it can do. He becomes the proud owner, this summer, of a blue Civic Type R, complete with the all-new +R mode, which increases the response of chassis and engine for enhanced driving thrills.